The prevalence of Atrial Fibrillation is set to increase in the coming decades. Thus, physicians are trying to formulate an action plan to circumvent the growing crisis. But what is the root of the condition? While the exact cause of Atrial Fibrillation remains unknown, the disease is more prevalent in particular groups than in others. Being in any of the risk groups predisposes you to develop the condition if you haven’t developed it already. Therefore, it is important to know the risk factors associated with Afib for that same reason. Read on to know what to watch out for. As we age, we become more susceptible to an array of health conditions. Aside from the hot-button age-related problems, people become at risk of developing Atrial Fibrillation as birthday candles add up. The reason for this is that by the time most people clock sixty years, they probably have an underlying heart condition. Aging, as you might already be aware, makes one more vulnerable to emphysema, diabetes, myocarditis, chronic obstructive pulmonary disease, as well as other heart conditions. 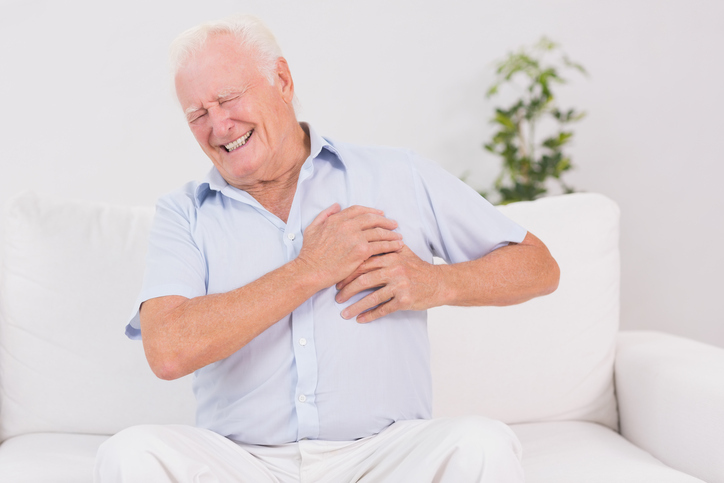 These cardiovascular problems can ultimately contribute to Atrial Fibrillation. In other cases, age alone can be the culprit. Because the heart grows old, too, it will be pumping blood less efficiently, which may lead to Atrial Fibrillation. Moreover, arteries stiffen as a person grows older. The stiffening of the arteries causes high blood pressure and adds to the workload of the heart. Over time, the increased workload can thicken the muscle walls of the ventricles through a process known as ventricular hypertrophy. The additional stress causes the heart to be more irritable, resulting in more beats than normal, leading to Atrial Fibrillation. 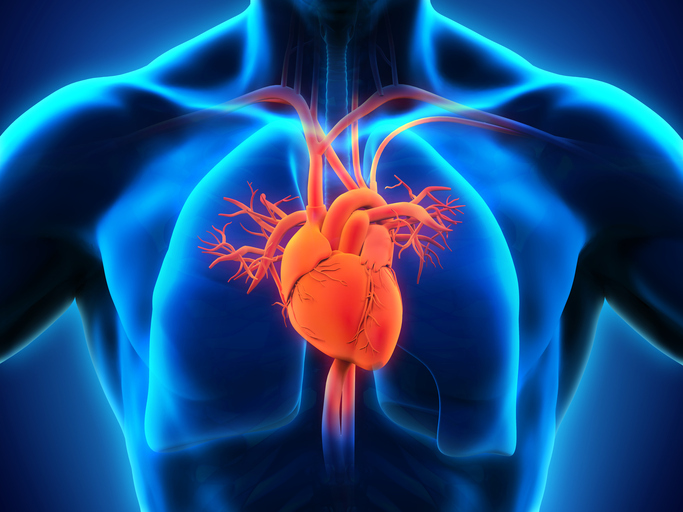 Atrial Fibrillation is likely to develop in people with a history of cardiovascular disease. If you have ever had a heart attack or heart failure in the past, then you should be wary of developing AF. Similarly, people with heart valve disease, endocarditis (heart muscle or lining inflammation), hypertension, diabetes, recent heart surgery, congenital heart defects, pulmonary embolism, and asthma are at a higher risk of developing Afib. Hypertension is especially a significant risk factor. High blood pressure often increases your heart’s workload, triggering Atrial Fibrillation. Besides, high blood pressure increases one’s risk of stroke, which is the biggest complication Atrial Fibrillation can bring about. There are cases where a healthy individual develops Atrial Fibrillation after drinking alcohol in excess. Excessive alcohol intake may also exacerbate an already abnormal rhythm. However, it is noteworthy that people vary in their susceptibility to alcohol. While some don’t register any problems with the heart even after years of heavy drinking, others develop arrhythmia just after a few months of drinking. But how exactly does alcohol consumption relate to Atrial Fibrillation? In most cases of Atrial Fibrillation, there are certain sites in the atrium that play the role of triggers. The sites are usually within the muscle bundles of pulmonary veins. Studies show that alcohol can sometimes induce these ‘nests of irritable cells’ to begin firing. The exact way in which alcohol produces these ‘nests of irritable cells’ is a mystery. However, what is clear is that alcohol triggers the release of adrenaline, putting a person on ‘high alert.’ Furthermore, alcohol also impairs sleep. Unsurprisingly, these effects together often create an optimum environment for Atrial Fibrillation. Some studies indicate that family history has a big role to play in Atrial Fibrillation. 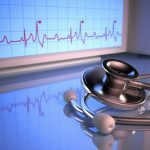 A group of Massachusetts researchers did a survey on participants in a Framingham Heart Study where they discovered that people who have a family member with Atrial Fibrillation–for example, a parent or sibling–are 40% more likely to acquire the condition that folks who have no history of the disease in their families. While there is no straightforward answer why the condition shows up in some families, a number of physicians assert that it is probably due to changes in some specific genes. 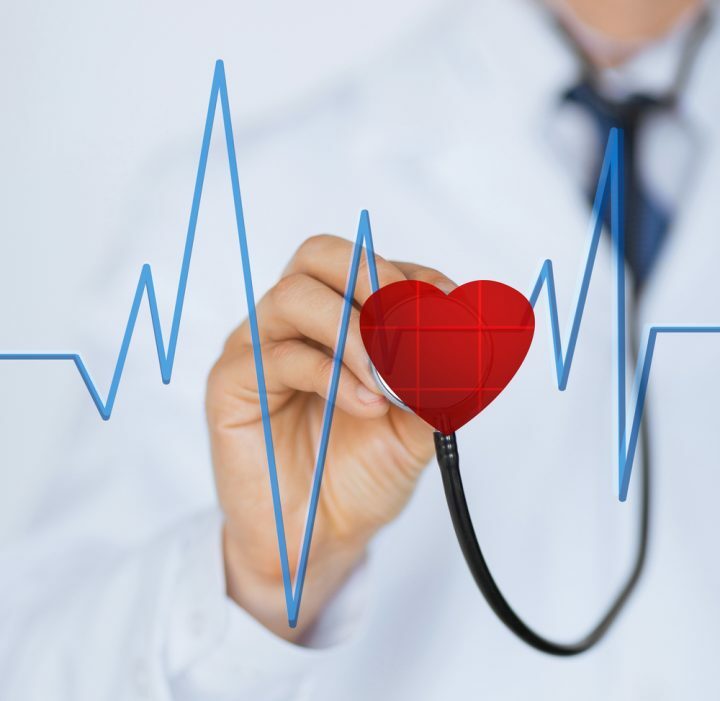 Other doctors feel that the condition is due to a mix of inherited Atrial Fibrillation risk factors such as obesity, high blood pressure, and family lifestyle choices like consuming foods high in sodium and fat. Studies now show that people with hyperthyroidism (an overactive thyroid gland) are more likely to develop Afib than people with normal thyroid function. According to researchers, physicians now need to pay more attention to patients with hyperthyroidism. Hyperthyroidism, for starters, happens when the thyroid gland produces too much thyroid hormone, resulting in speedier bodily functions. Recently, a team of researchers from Denmark set out to determine the risk of Atrial Fibrillation regarding the whole arc of thyroid disease in a large group of patients. They followed a whopping 586,460 patients who had had thyroid function blood test between the year 2000 and 2010. The researchers found out that patients with hyperthyroidism were at a 30% higher risk of Atrial Fibrillation. The researchers pointed out that although there is a close link between hyperthyroidism and Atrial Fibrillation. However, they could not prove a direct cause-and-effect relationship between the two. They concluded that those patients with thyroid disease need to regularly visit their physicians to get a screening for Atrial Fibrillation. Health care providers are now beginning to understand the overlap between sleep apnea and Atrial Fibrillation. It is also emerging that addressing both of these conditions can lead to better outcomes. In the U.S. alone, a whopping 18 million people suffer from sleep apnea, while 100 million people worldwide have the condition. Sleep apnea is a condition where breathing becomes critically constricted or stops altogether during sleep. Long-term untreated sleep apnea can result in a number of cardiovascular conditions such as stroke, high blood pressure, and Atrial Fibrillation. According to a study in the Journal of American College of Cardiology, the risks of having an abnormal heartbeat or arrhythmia are 18 times higher just after an apnea episode in comparison to when breathing is normal during sleep. Recent studies also suggest that sleep apnea doesn’t have to be severe to increase the risk of Atrial Fibrillation. In conclusion, it is imperative that patients who suffer from any of the listed conditions, or who are in their golden years, to go in for regular screenings to ensure they are not developing Atrial Fibrillation. What Can Lead To Hip Pain?